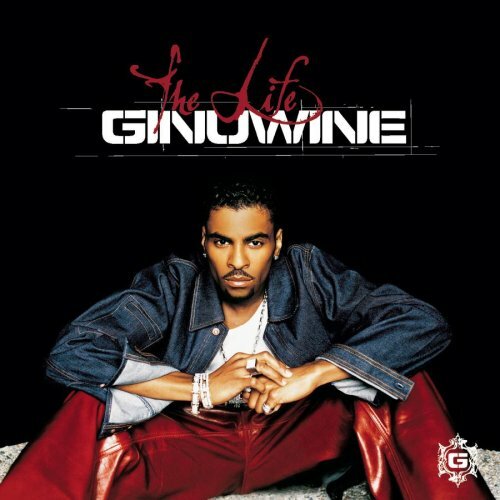 Ginuwine was born on 15 Oct 1975 in Washington D.C., United States. 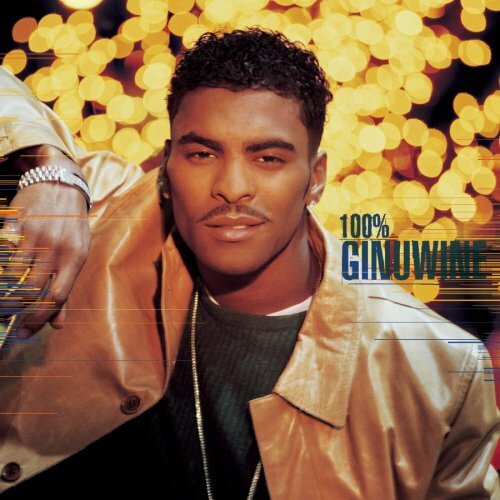 His birth name was Elgin Baylor Lumpkin. 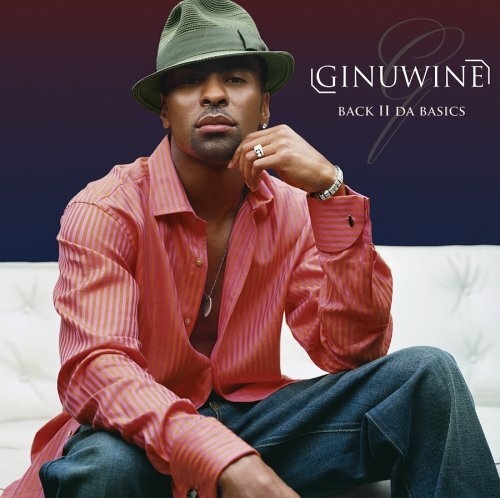 His is also called Ginuwine. 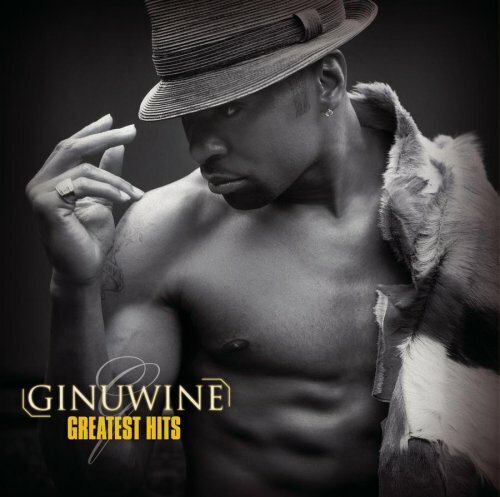 He is a R&B singer and performer. 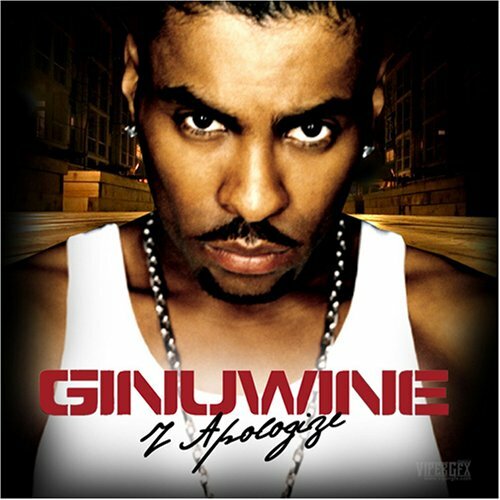 Signed to Epic Records since the mid-1990s, Ginuwine has released a number of multi-platinum and platinum-selling albums and singles, becoming one of R&B's top artists during the 1990s heyday of hip-hop soul. 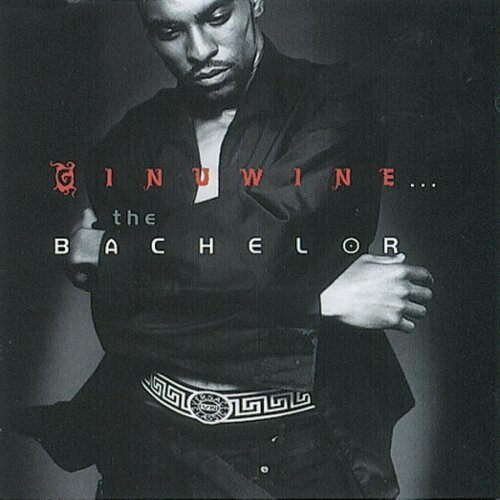 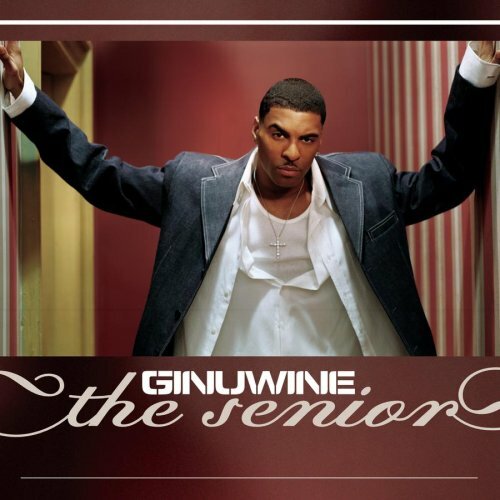 Ginuwine released the following albums including Ginuwine...The Bachelor (1996), 100% Ginuwine (1999), The Senior (2003), Back II Da Basics (2005), Greatest Hits (2006), I Apologize (2007), The Life (2008), Playlist:The Very Best of Ginuwine (2008), X2:100% Ginuwine/Ginuwine...The Bachelor (2008), Super Hits (2008), A Man's Thoughts (2009) and Elgin (2011).